Posted on 14. April 2015 by IBH wrote in News. 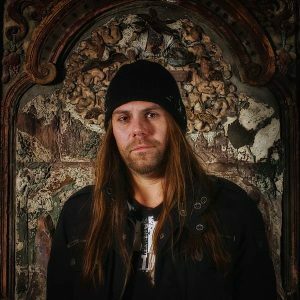 After 17 years with CREMATORY, Guitarist Matze decided to explore new musical territories and to re-arrange his private life. The band thank Matze from the bottom of their hearts, for the great times they spent together. Matze will always be a member of the CREMATORY family and they wish him the best for the future!